Vintage Fashion Background. 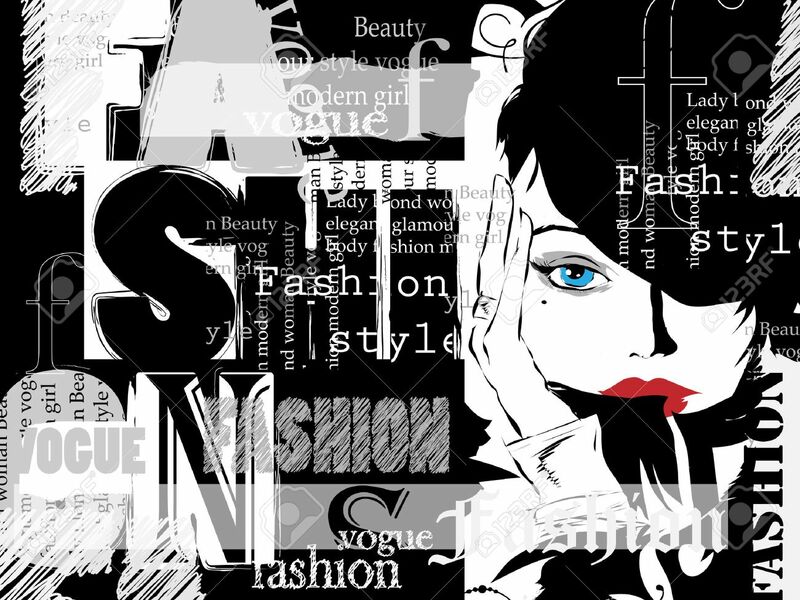 Letters, Words And Stylish Girl Royalty Free Kliparty, Vektory A Ilustrace. Image 36985332.